Crews begin restoration work on the shoreline on the Roaring Fork River at Veltus Park Friday morning. 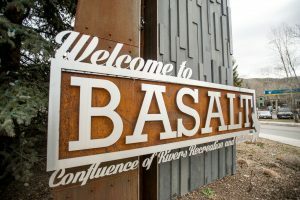 Along with preventing future erosion from occurring, the restorative work aims to also provide long-lasting benefits in the form of recreation and river access. 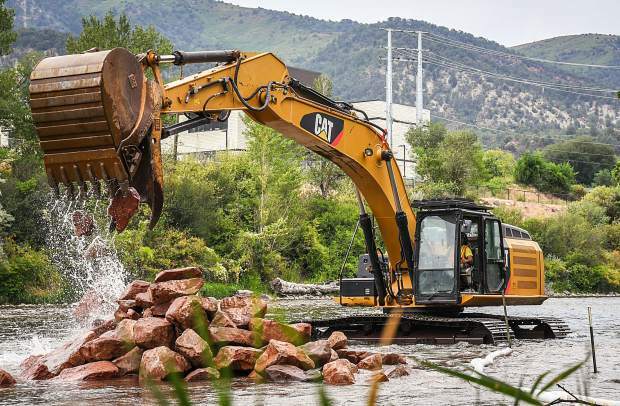 The Glenwood Springs Parks and Recreation Department began shoreline restoration work Friday morning at Veltus Park on the Roaring Fork River. According to Smith, getting erosion control put into place will serve as the first goal of the project. In order to do so, though, the park’s concrete walkways, flagstone steps area, railings and additional concrete debris will need to see removal along the park’s Roaring Fork riverfront first. Along with preventing future erosion from occurring, the restorative work also aims to provide long-lasting benefits in the form of recreation and river access. 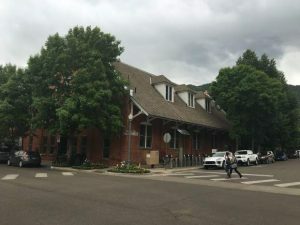 As one of Glenwood’s most frequently used parks, much of Veltus will stay open during the construction period, which the city estimates will last roughly six weeks. However, according to Smith, additional out-of-water work may continue through November and December. While the upper and lower parking lots — as well as the park’s riverfront — will see closure for the duration of the project, park users may still access Veltus Park through the Eighth Street parking lot located on the north side of the park. “We are hoping it’ll provide a nice safe area for families to enjoy the riverfront,” Smith told the Post Independent.